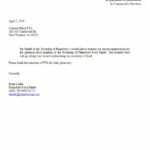 Please join us in supporting local families via the Plainsboro Food Pantry! 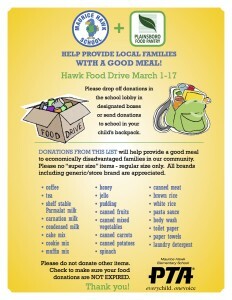 We will be collecting food from March 1 to March 17th. The attached flyer lists items the pantry needs. Please limit your donations to items on this list, and please make sure that they are NOT EXPIRED. Note that there are non-food items too like body wash, paper towels, laundry detergent, and toilet paper. 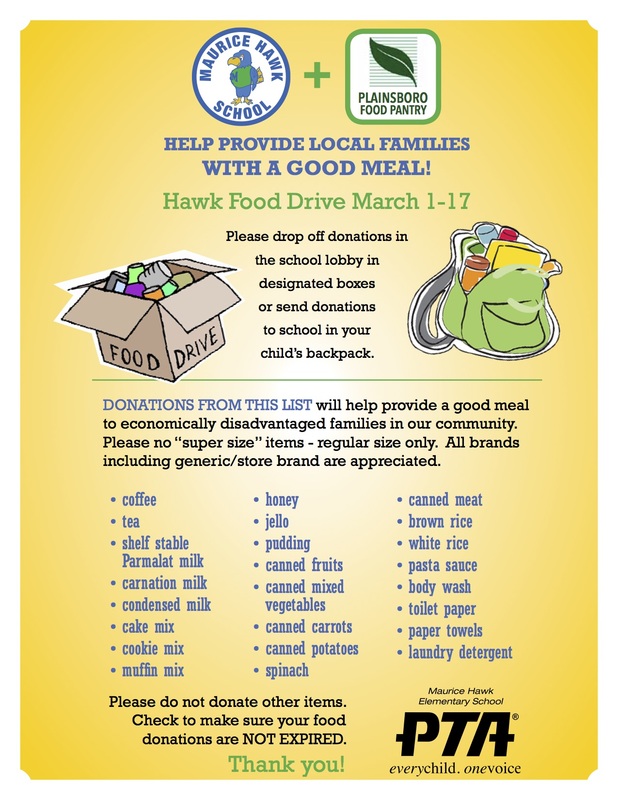 You may drop off items at the school or send them in via your child’s backpack. The bins are located right in the school lobby! Questions? 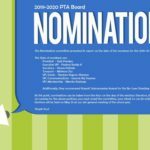 Contact our chair Andrea Knorr at mhawkpta@gmail.com.